The removable visor has air holes and would not keep the rain off in your glasses, perfectly suitable to be used in rain/sunny/hot weather. 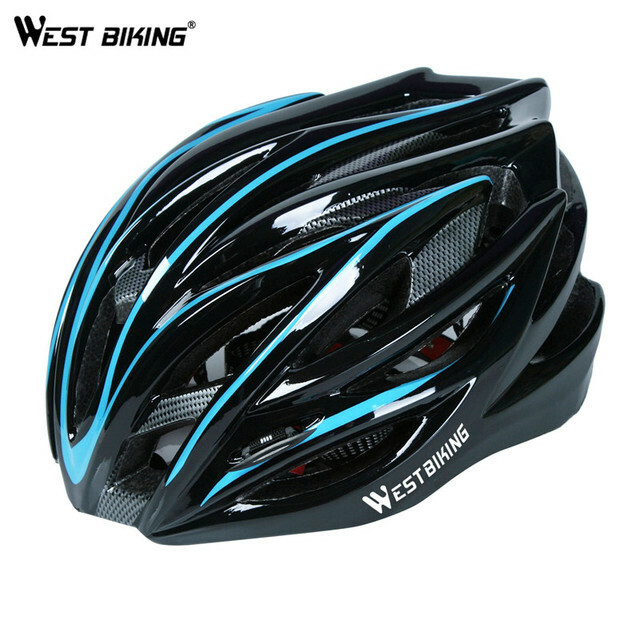 The adoption of ventilation design allows air to go through the cycling helmet, which helps to increase the speed and keep stay cool. 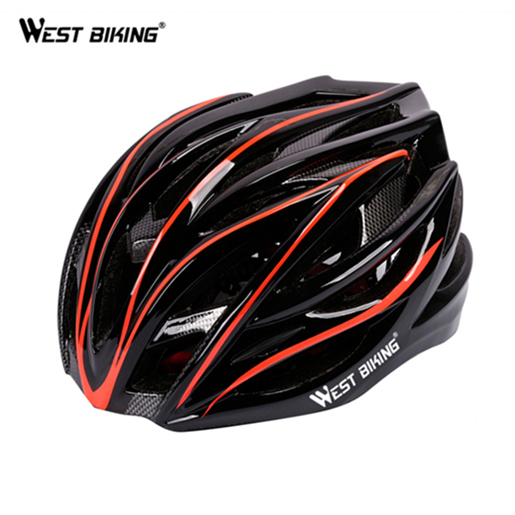 This adult bike helmet comes with a standard size, equipped with the easy-use dial system and side straps, making it adjustable to different head size and suitable for both men and women. 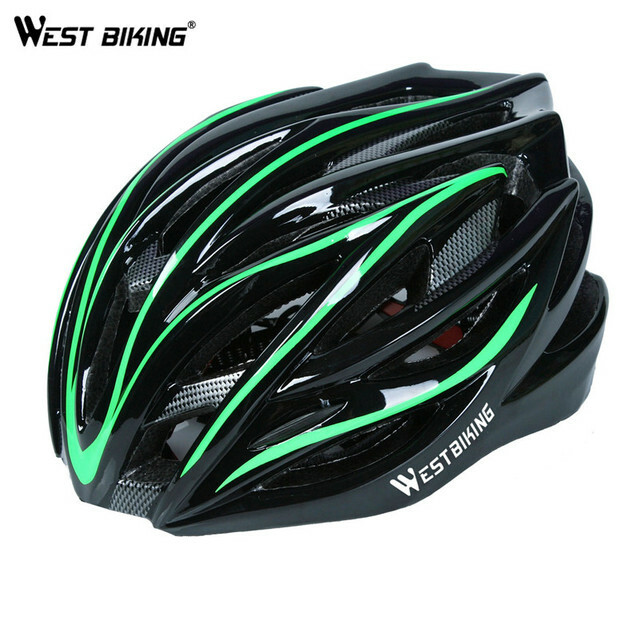 SPECIAL MATERIALS IMPACT RESISTANCE: The West Biking bike helmet uses High-density, durable and tough PVC & PC, EPS foam which is helpful to decrease the impact forces and protect the rider’s head during a crash. VENTILATION SUPER COMFORTABLE: 24 integrated Air vents help to keep the cyclist cool. Meanwhile, it is also helpful to increase the speed. The inner sponge lining can unpick to wash and it is comfortable and breathable. 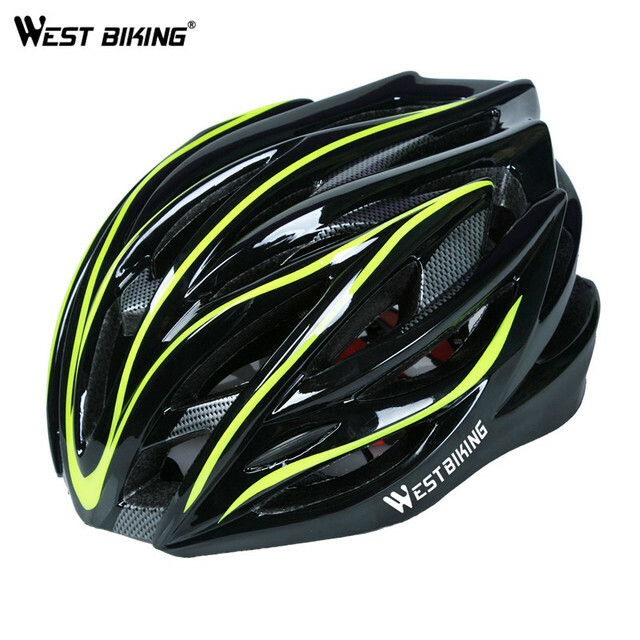 DETACHABLE BRIM STYLISH DESIGN: The special design of visor provides shade when biking so that you can enjoy cycling even in hot days, and you can take off the visor blocks when you don’t want it. 1\ Wear a helmet when you ride. 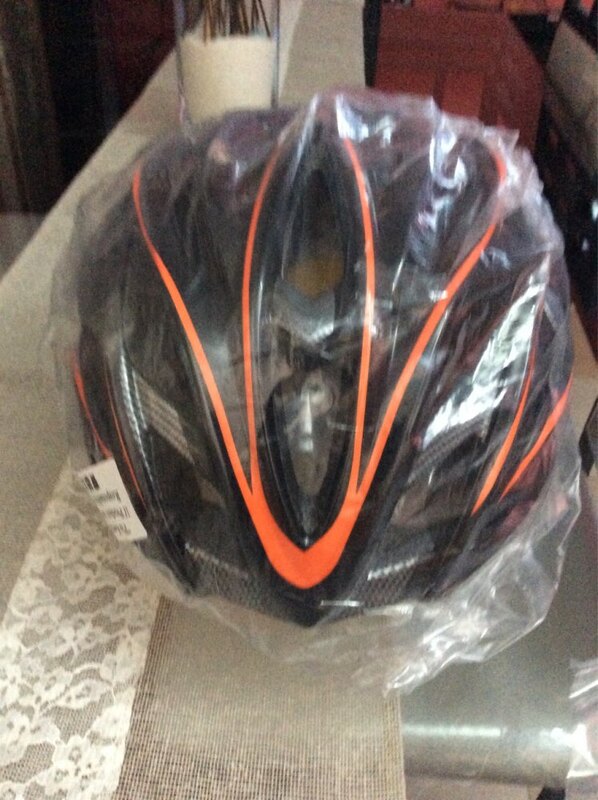 2\ Wear your helmet low in the front to protect the forehead. 3\ Fasten your buckle and tighten your chin strap. 4\ Check your adjustments every time you wear your helmet. 5\ Inspect your helmet regularly for signs of wear or damage. 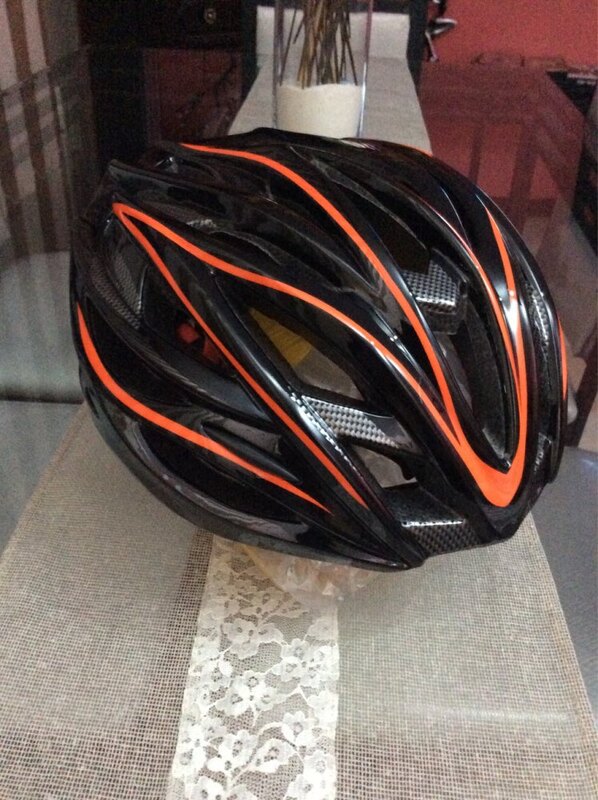 6\ Wear a helmet designed for your activity. delivery is 15 days, corresponds to the description. like a normal slen, but it causes suspicion of the adjusting device. it is made of thin, flimsy plastic.